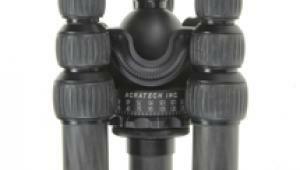 The MVT535AQ model features an additional 4th leg section that allows it to be very compact. 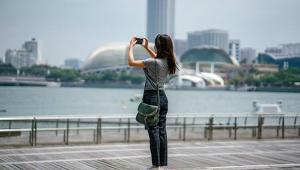 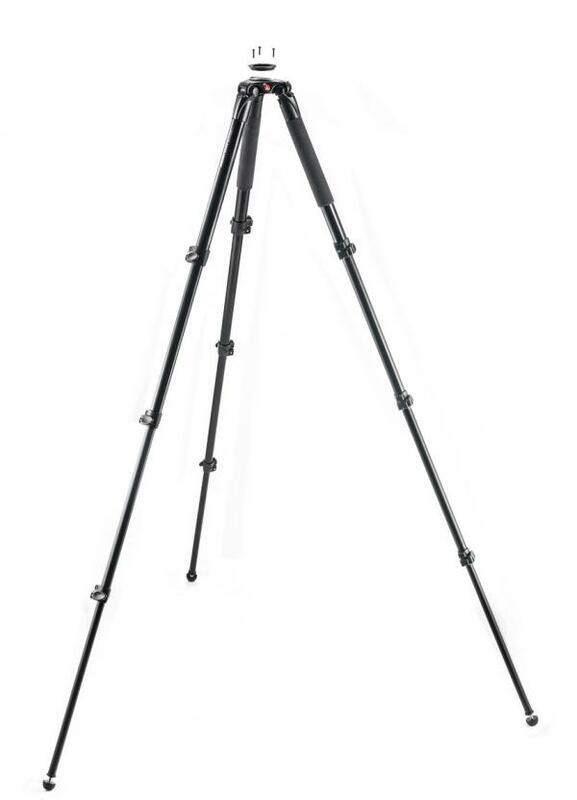 The maximum height is 67.3” and the tripod’s leg angle selector (23˚, 50˚, 70˚) allows you to easily adjust it from eye level to ground level (just 8.9” tall). 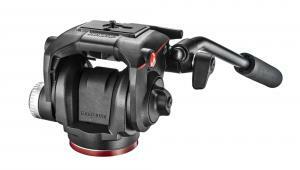 The 535 supports up to 44 pounds and can be used with a number of video heads because it comes with a 75mm half-bowl and Manfrotto’s MVA060T adapter which converts the bowl down to 60mm. 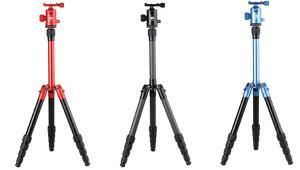 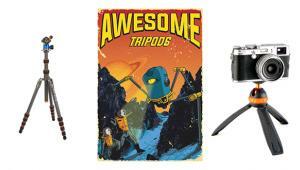 The 535 Single Leg MVT535AQ tripod has a retail value of $367 and the Hi-Hat MVT535HH is $267 (kits are also available). 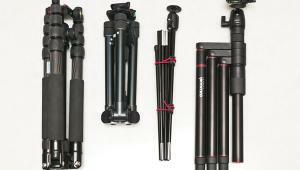 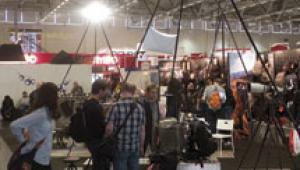 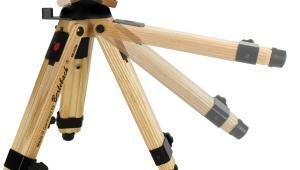 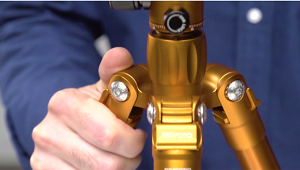 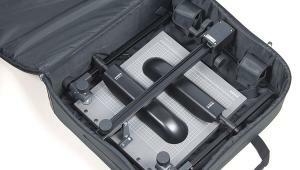 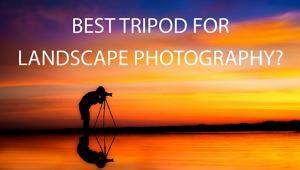 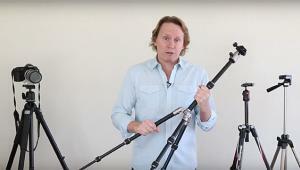 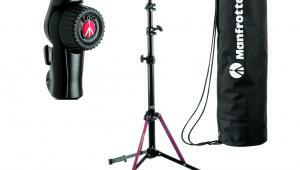 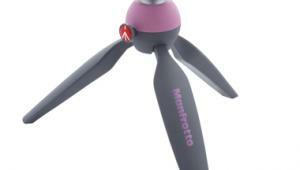 More info on Manfrotto here.